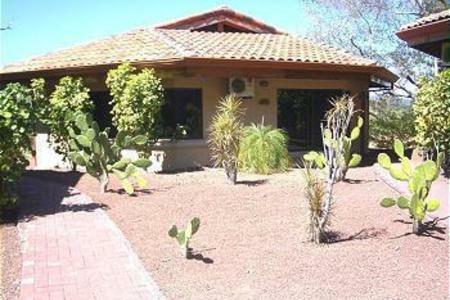 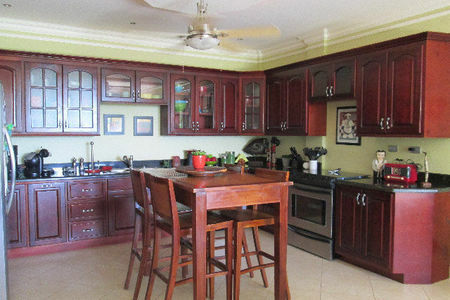 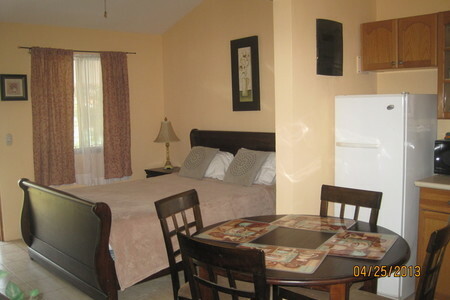 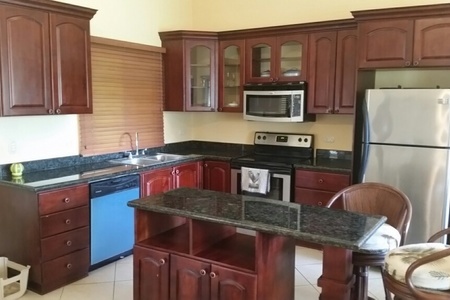 This unit has 2 bedrooms and 2 bathrooms,. 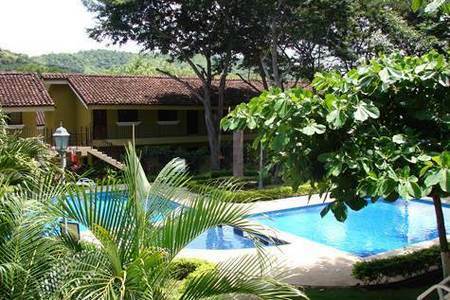 The Cormorán B complex has fantastic surroundings filled with palm trees and flowers. 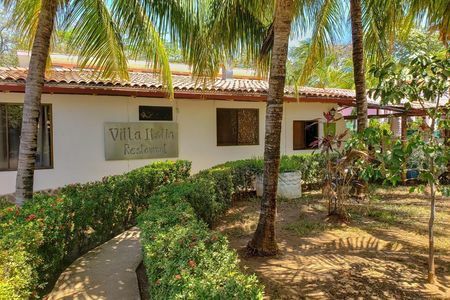 This condo is only 5 blocks away from the beach and just a few minutes from downtown Playas del Coco where you’ll find a variety of restaurants, bars, supermarkets, pharmacies and a lot of fun activities. 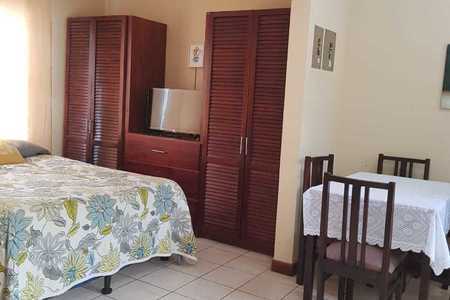 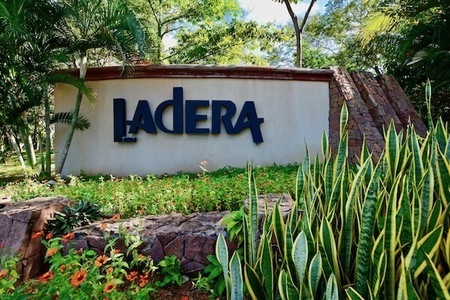 This complex has a spacious parking lot, a community laundry and a big beautiful swimming pool where you can spend your day soaking up the sun or taking a refreshing dip. 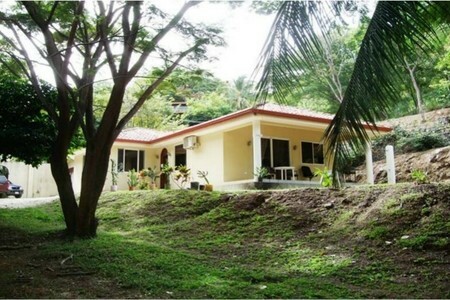 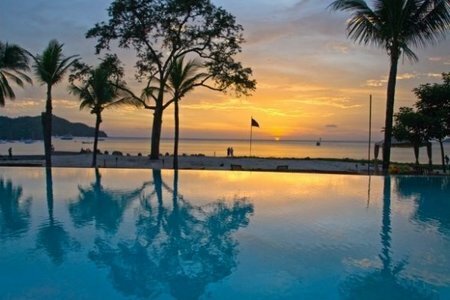 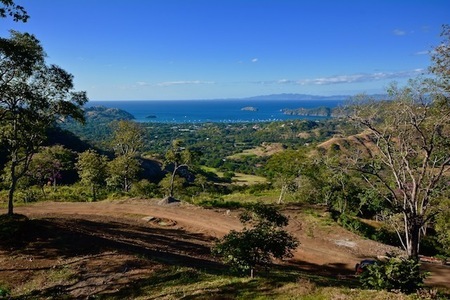 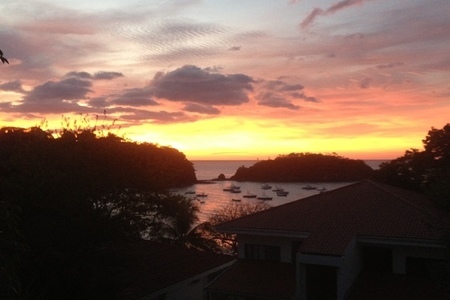 This is an awesome opportunity to live in the Costa Rican paradise.